People are living longer, which means that recent retirees are spending more time in retirement than in previous generations. This also means that they are collecting a benefit for a longer period of time. That’s why Comptroller DiNapoli, administrator of the New York State and Local Retirement System (NYSLRS), ensures that the most accurate and current data available is used to project how long our members and retirees are expected to live. In doing so, NYSLRS lessens the risks of underfunding the benefits of its current and future retirees. The pension fund’s assets come from member contributions, investment income, and employer contributions. Each year, NYSLRS calculates the funds it needs to pay current and future benefits. NYSLRS can’t know for certain how long a member will pay into the pension fund before retiring or how long a retiree will receive a pension. What NYSLRS can do, though, is make assumptions about each of these scenarios. In this case, an assumption helps NYSLRS predict the expected future payments over the lifespan of its members and retirees based on their age and gender. By estimating how long NYSLRS can expect to pay its retirees, it can plan ahead and determine how much money the pension fund will need. In August of 2014, NYSLRS’ actuary recommended a change in our mortality assumptions ( PDF) based on the completion of a much anticipated study and report from the Society of Actuaries. This new approach to creating these assumptions considers the age and gender of members and retirees, and also their birth year. Birth years provide a more accurate way of looking at life expectancy as not all generational groups share the same life expectancy. A baby boomer who retires at age 62 may live until a certain age, but that doesn’t mean a millennial retiring at 62 will live until the same age. 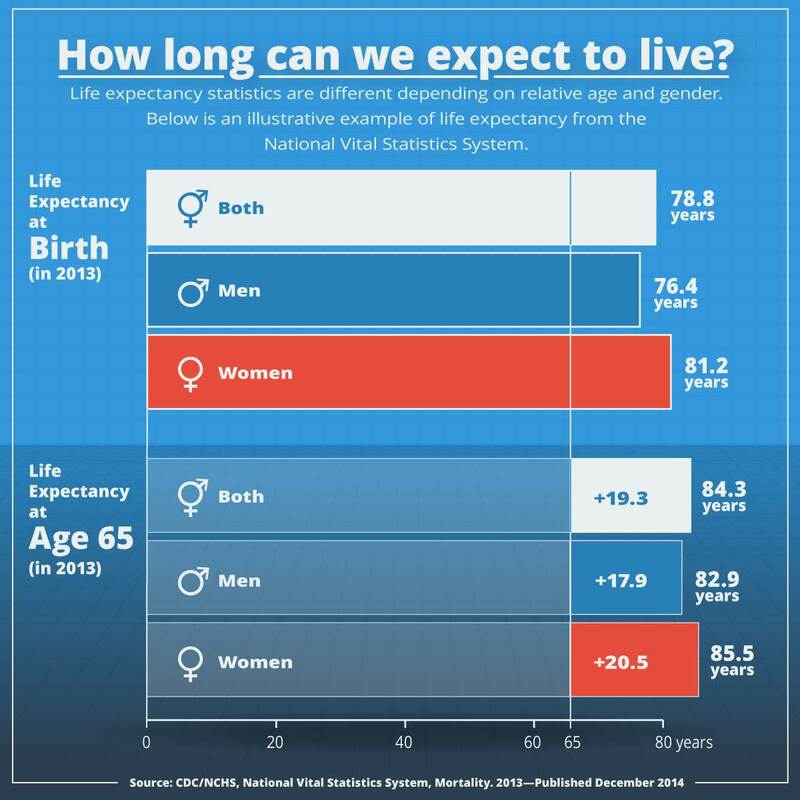 Using more realistic models of life expectancy gives NYSLRS a better understanding of what benefits to pay out over time. NYSLRS can expect to pay out more benefits in the future as its retirees live longer, but it won’t come as a surprise. By planning ahead, NYSLRS is making sure the benefits you worked for will be there for you during retirement. Content last revised August 25, 2015. This entry was posted in General News, Members, Pension Fund, Retirees and tagged actuarial assumption, Acuary, Assumptions, Comptroller Thomas P. DiNapoli, defined benefit plan, defined benefit plans, ERS, Information is the Key, Life Expectancy, members, New York State & Local Retirement System, New York State Common Retirement Fund, NYSLRS, NYSLRS Retirees, One of America's Largest Pension Systems, Pension System, PFRS, public pension system, retirement security, Strength Through Strategy, The Fund, this public pension system works, well funded, well run on July 22, 2015 by NYSLRS. The biggest flaw in the retirement system is allowing municipalities to underfund their portion of their annual contribution What other budgetary items are they considering more important ? Municipalities must speak to their budgetary priorities. The New York State and Local Retirement System is one of the best funded systems in the country because we collect what we bill the employers. The contribution stabilization programs allow employers the option of paying a minority portion of their bill over a period of time with interest. No money is taken from the Fund, and the amortization balances represent a very small percentage of the plan net position. Thank you for your response My concerns about municipal underfunding have been diminished This factor has shown to be a problem in other pension funds across the country.